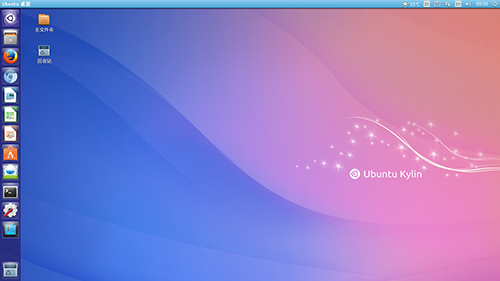 We are glad to announce the release of Ubuntu Kylin 15.04Alpha 1. In this prerelease, the Linux Kernel is updated to 3.16-28. This Alpha 1 upgrades several features (such as Ubuntu Kylin Software Center, Youker Assisant, Chinsese Calendar, Chinese Music Scope) and fix more than 30 bugs. Some interesting new features are still under development.